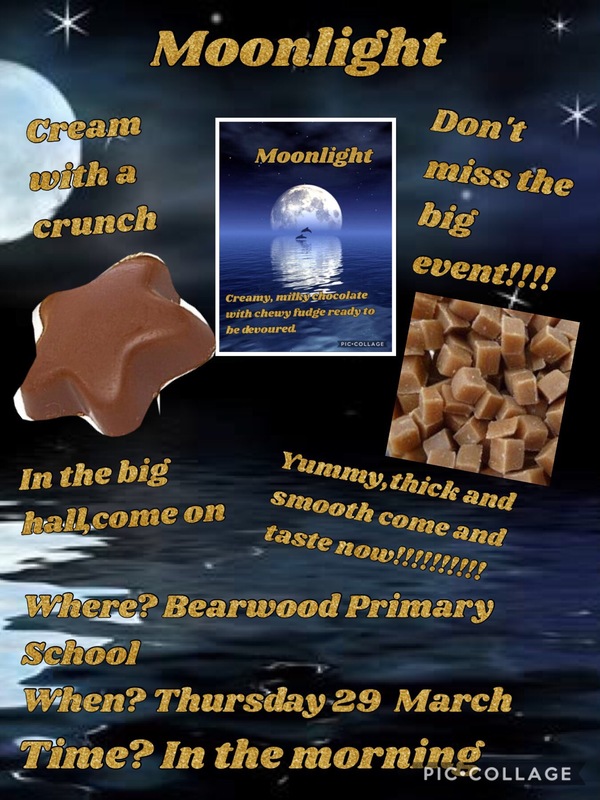 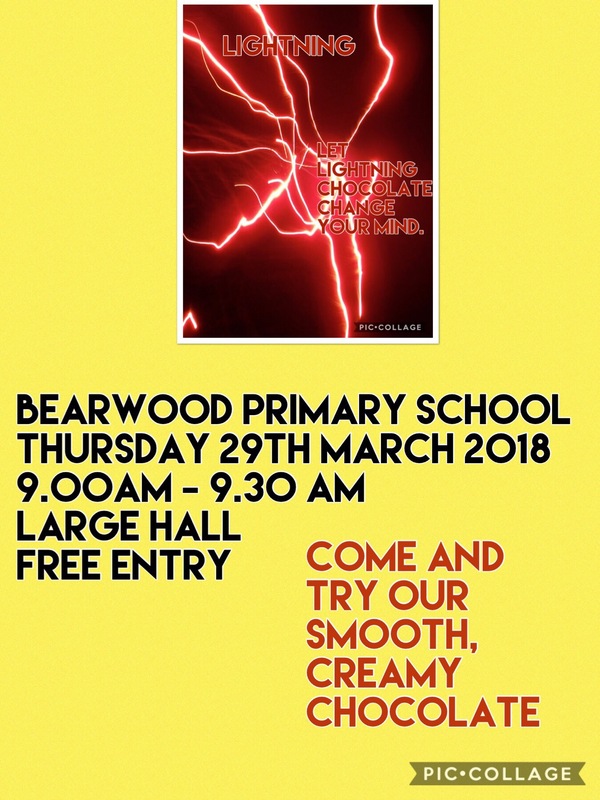 Please come down to 4A’s pop up chocolate shop on Thursday 29th March at 9am. 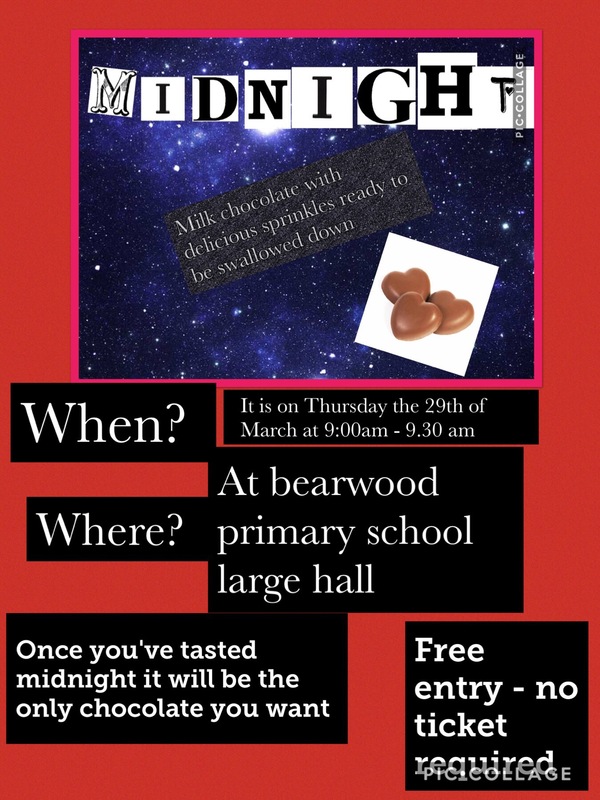 We have been working really hard to make some delicious chocolate for you to try. 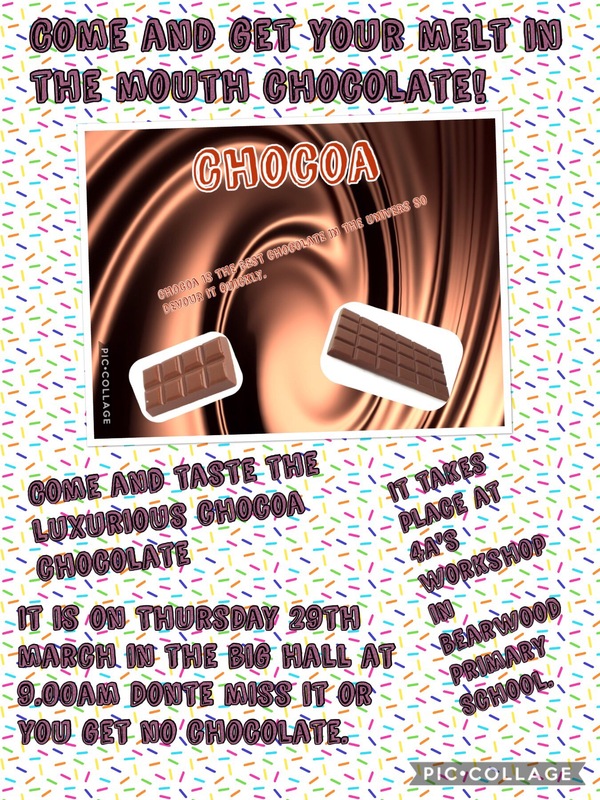 IMG_0341-28wk153Here is the advert for our pop up chocolate shop. 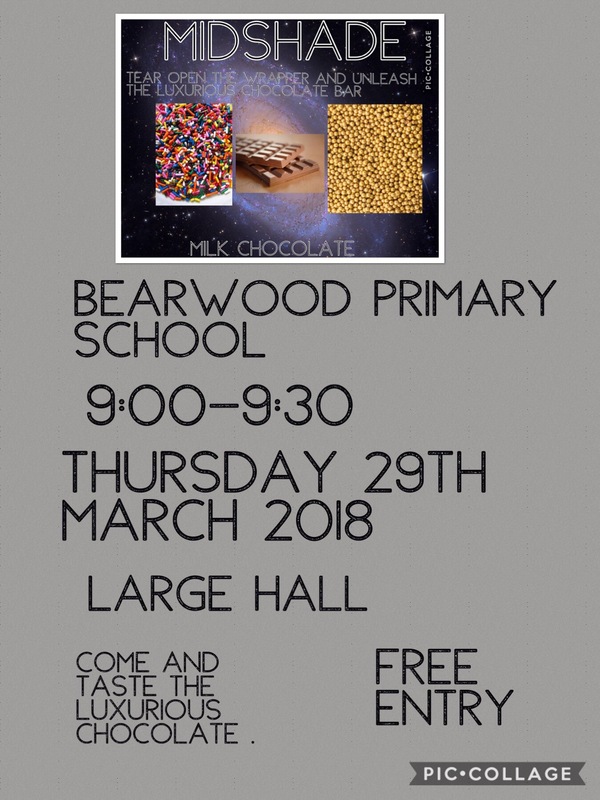 Here is our pop up shop come and buy chocolate. 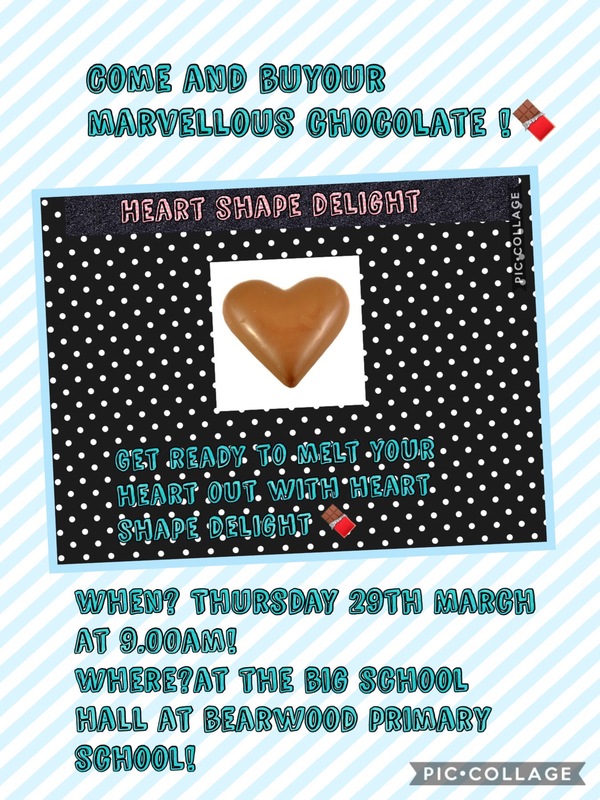 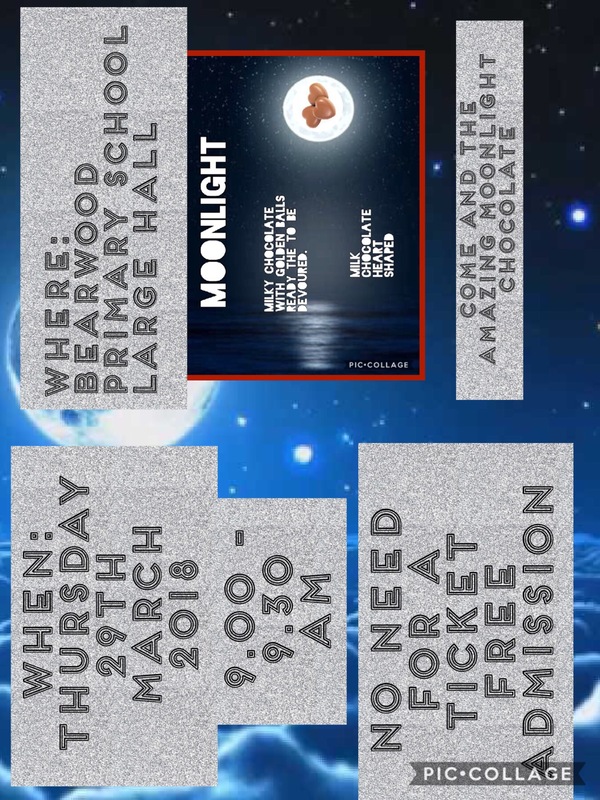 Here is the invite for you to come to our pop up chocolate shop. 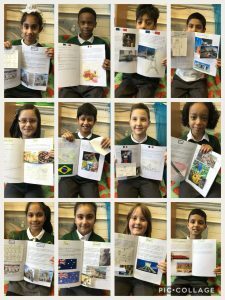 4D’s pop up books were a success! 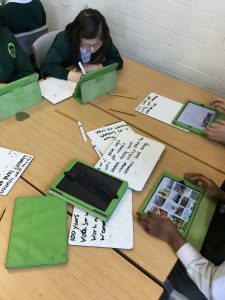 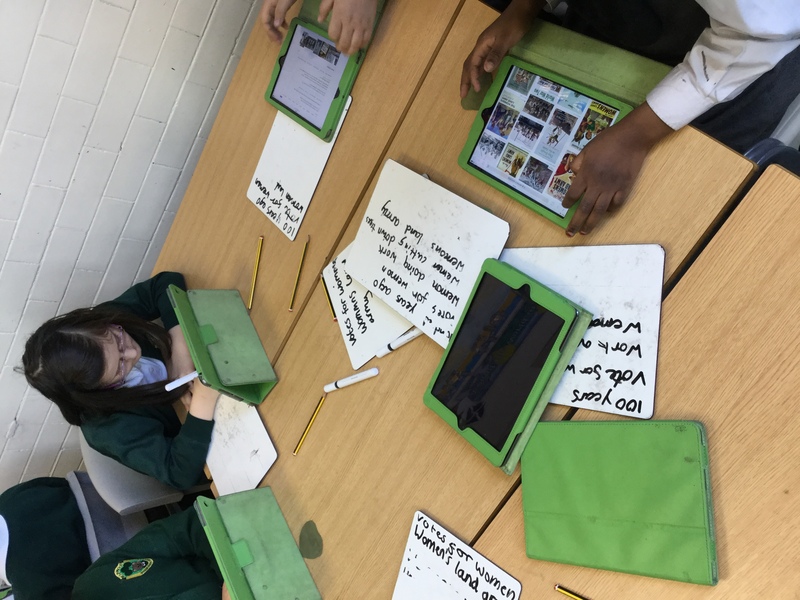 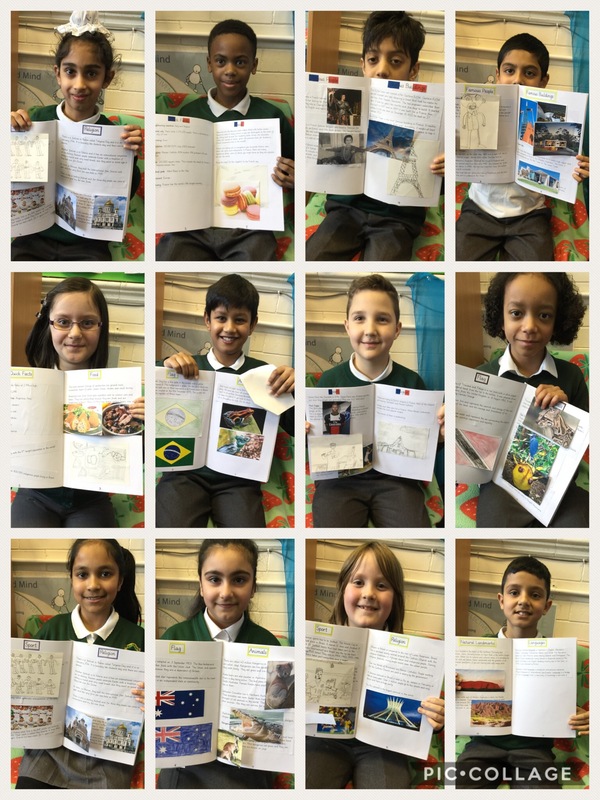 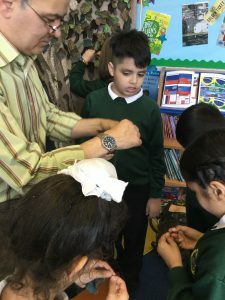 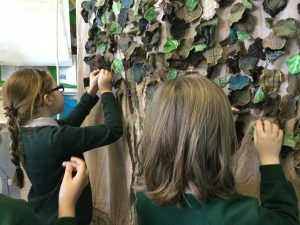 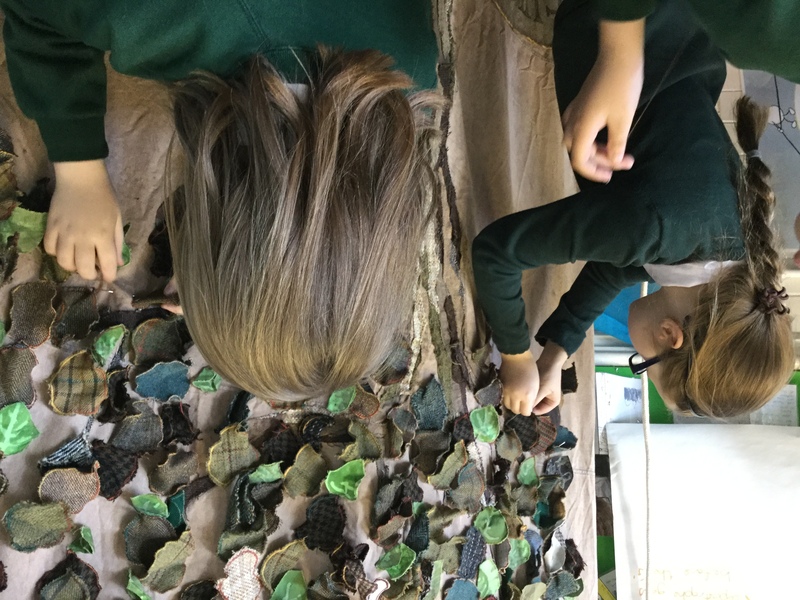 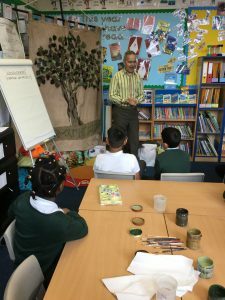 Last half term, year 4 worked in groups to learn about a new country. Here’s some photos of how they turned out! 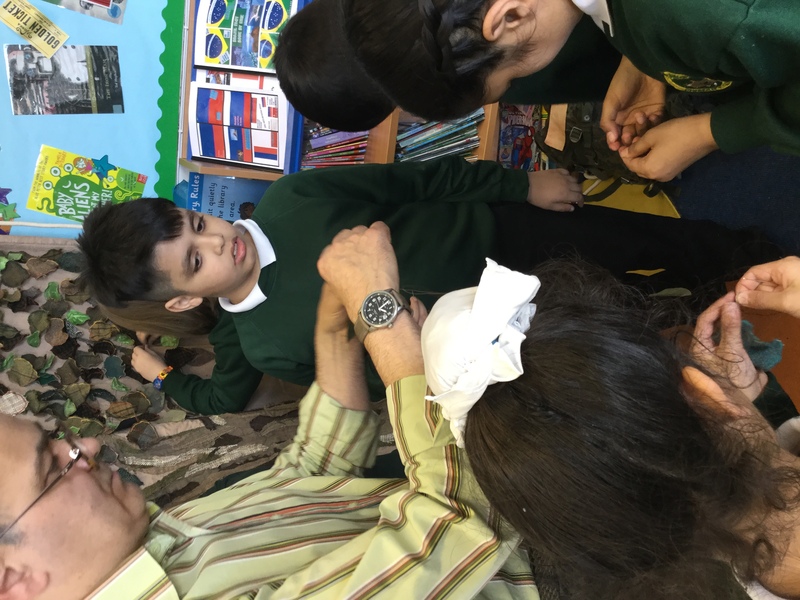 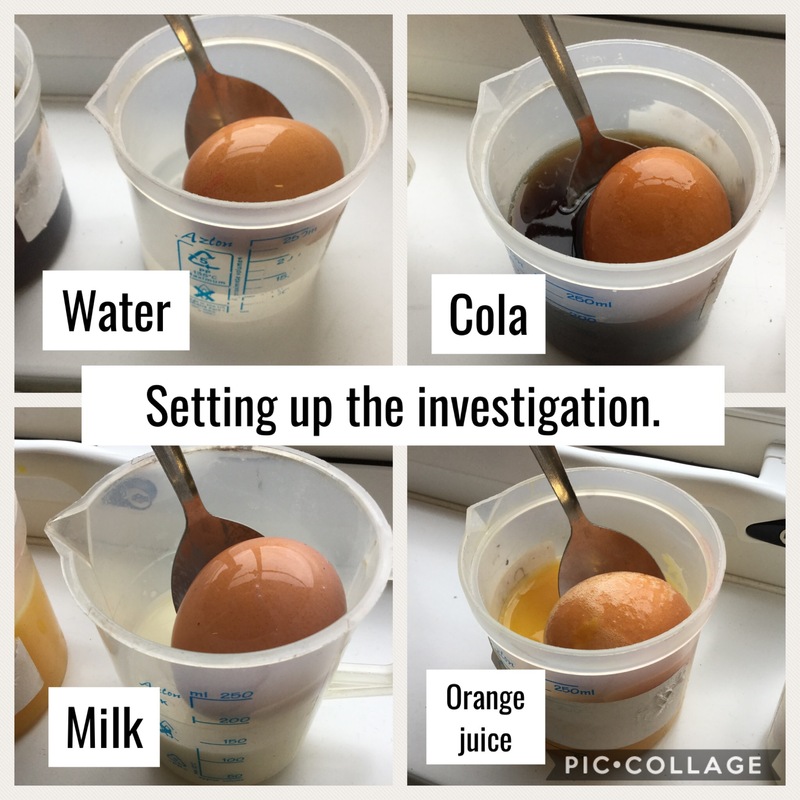 Over the past two weeks, we’ve been keeping an eye on our egg investigation. 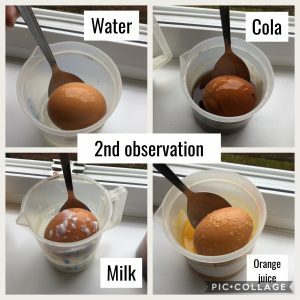 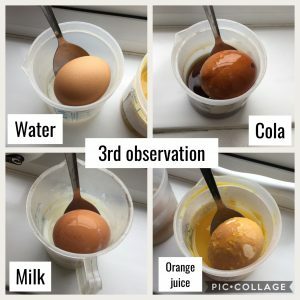 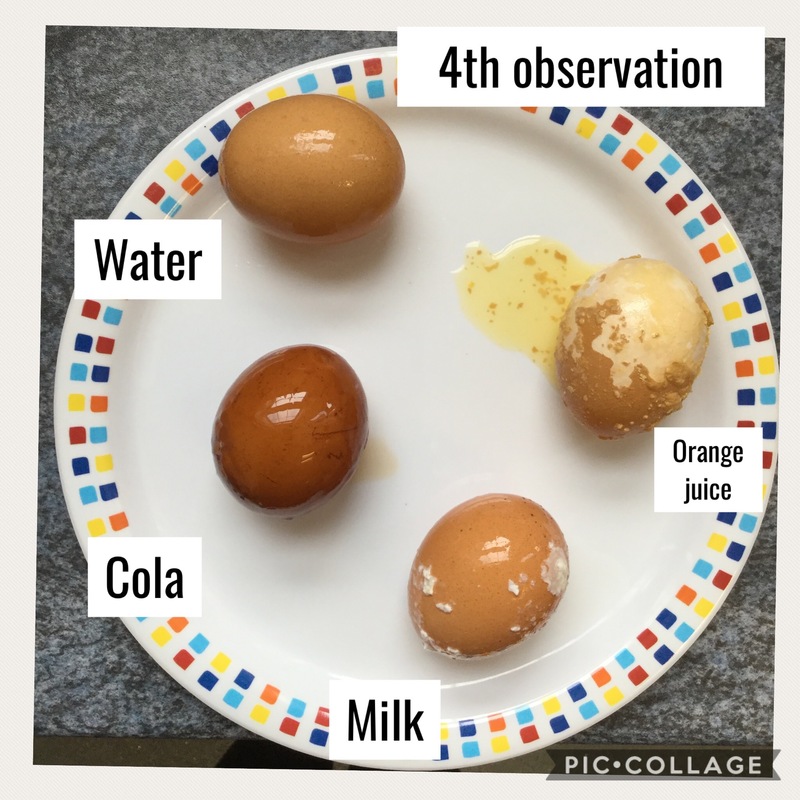 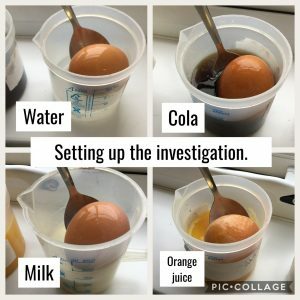 We put eggs in water, milk, orange juice and cola to see what the added would be on the eggs. We see eggs to represent our teeth. 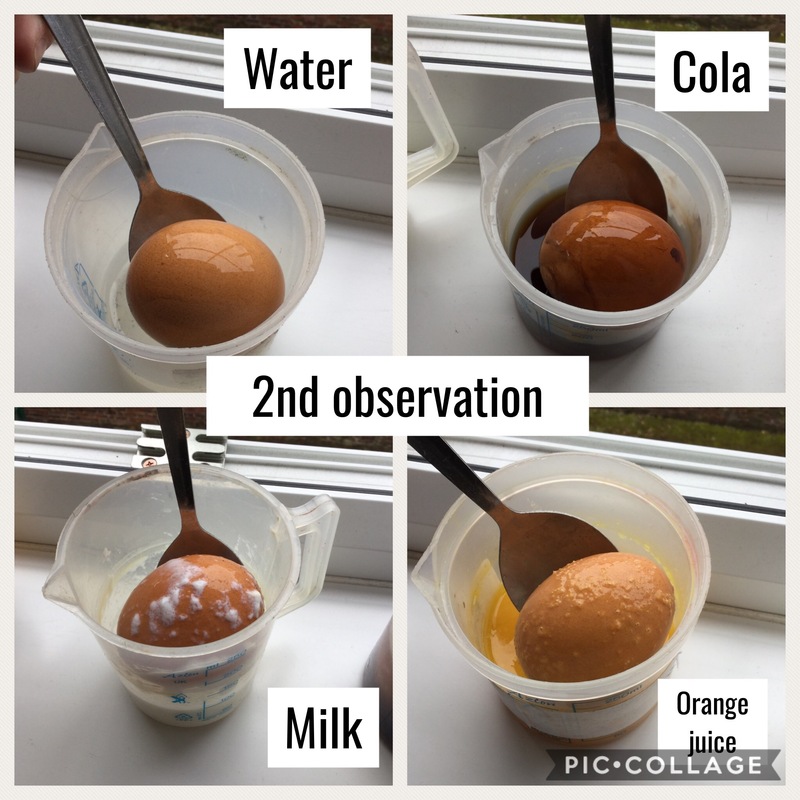 We were really surprised with how the egg in the orange juice reacted. 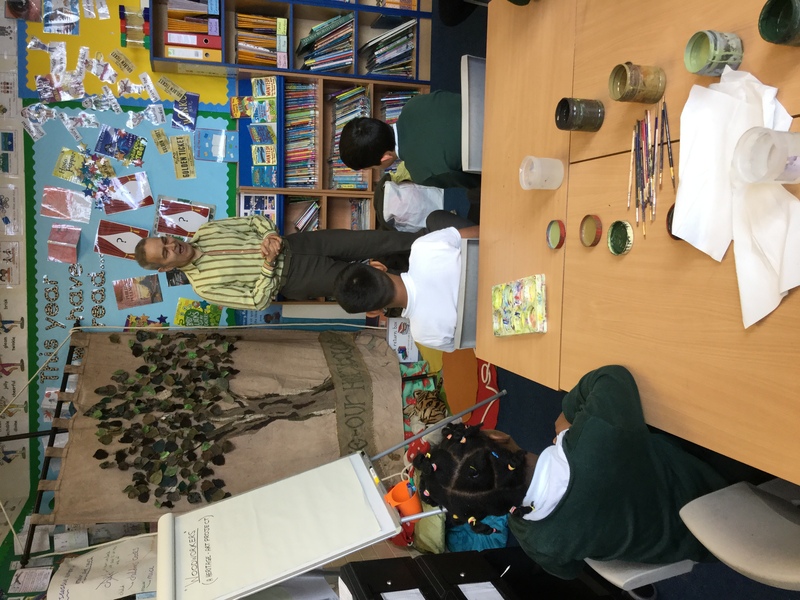 We’ve decided we’ll try to drink fruit juices through straws from now on to avoid any damage to our teeth!